A California Timeshare Resort in San Clemente! Each condo comes with a queen-size bed and full kitchen. Eighteen units have partial ocean views, and your resort fee includes parking underneath the resort—an uncommon perk so close to the beach! The resort’s location is “seaside casual,” with an abundance of bistros, delectable restaurants and specialty stores nearby. Walk to San Clemente State Beach and San Clemente Pier for a great day out, or practice your swing at San Clemente Golf Club or Shorecliff Golf Courses. 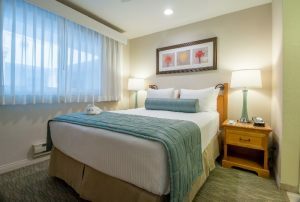 San Clemente Cove is located between Los Angeles and San Diego, for easy access to favorite attractions like Disneyland, Universal Studios, LEGOLAND California, the San Diego Zoo and SeaWorld San Diego. Like an elegant Spanish Village that time forgot, San Clemente awaits your exploration and San Clemente Cove is the ideal base for your exploration. 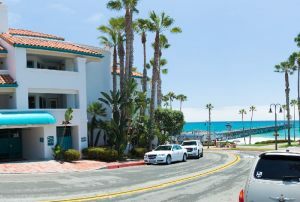 San Clemente Cove Resort offers Mediterranean-inspired vacation accommodations on a terraced bluff above the Pacific Ocean and just a block from Southern California’s famous sandy beaches. 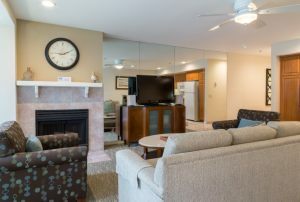 The condos feature spacious living rooms, bedrooms and a fireplace, as well as stunning panoramic views from private balconies. 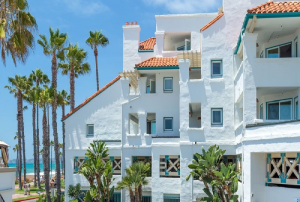 Find a true home away from home in San Clemente Cove’s breezy, oceanfront condos. Begin your morning with a hot breakfast on your private balcony. End your day with sweet dreams as roaring waves lull you to sleep. Sorry but the report 'GPX-San-Clemente' is empty. It does not have any listing data to display.